As an ardent fan of Fructis, I rarely venture out of my comfort zone while using shampoos and conditioners. However, one beautiful Friday I decided to stride into the unknown and grabbed two bottles of each kind from the Palmolive Naturals Shampoo and Conditioner range. The revelation has been exceptional. 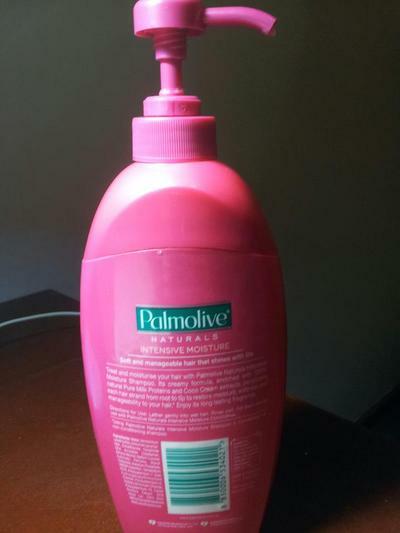 Palmolive shampoo for dry hair is a wonderful shampoo for dry and lifeless hair. Enriched with 100% natural coco cream extracts and pure milk proteins, this shampoo cleans hair without drying it out or stripping hair of natural nutrients. As someone with very dry hair, I found this effect highly enticing. Palmolive shampoo can be used by lathering the shampoo gently into the hair and then rinsing off properly. Once the hair has been rinsed properly, massage the Palmolive conditioner through the wet hair. Leave on for 5 minutes before rinsing off. Soft, opulent and healthy hair, in no time! 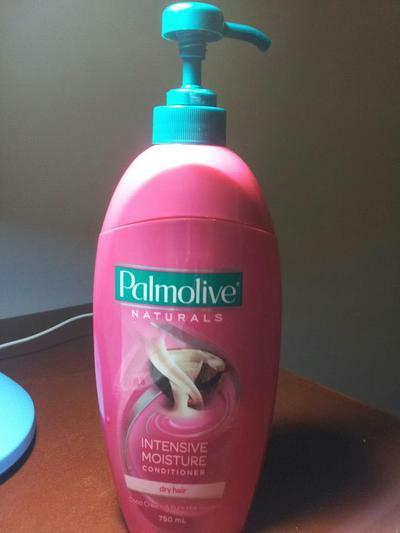 Through personal experience I have noticed that the Palmolive conditioner nourishes my hair without any extra greasiness. Once dried, you will indubitably perceive a marked difference in the quality and the texture of your hair, before and after the wash. Further, both the shampoo and the conditioner have beautiful fragrances, lovely subtle fragrances as opposed to overpowering smells of some other brands. You will notice the fragrance both during the application of the products and after drying out the hair. The shampoo and conditioner bottles have beautiful shapes and have been designed to enable customers to easily pump out the contents, making the application of the product very easy minus all the hassle of opening and closing lids. 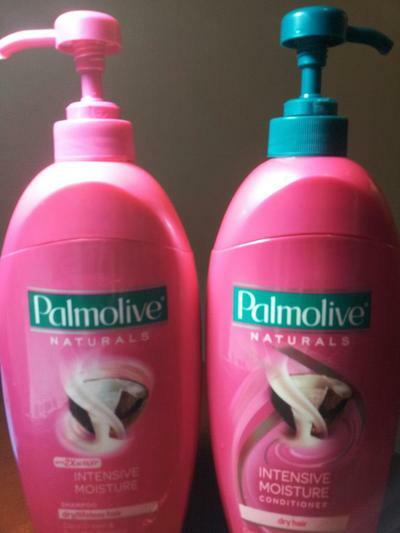 Palmolive products are made in Thailand and are owned by Colgate-Palmolive Pty Ltd. Usually valued at $7 for 750ml, both the shampoo and conditioners are great value for money. Most supermarkets as well as local pharmacies stock them in the beauty or hair care sections. 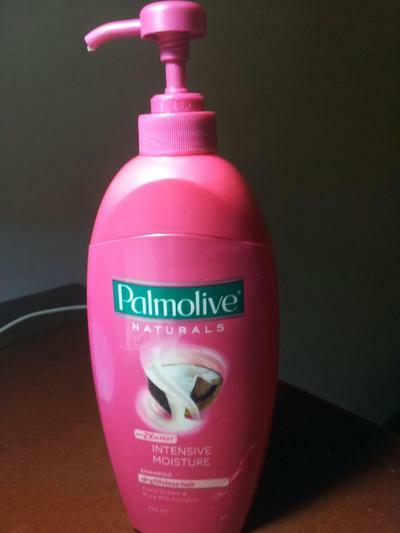 Taking a holistic approach to price, quality and quantity, Palmolive Naturals definitely gets my tick of approval. An excellent choice for dry and limp hair, a combo of Palmolive shampoo and conditioner is highly recommended for users of any age. view all reviews by joya. Best day trip around Melbourne? Best vegan restaurant in Melbourne? Where can you get free audiobooks?